What on earth is a Pierogi you might ask? I wondered the same thing when I lived in Pennsylvania for a year and a half and was served some. When you hear a name like that you are bound to be intrigued and a little questioning of what you are about to eat. But I was pleasantly surprised by the yummy and mysterious pierogi. Pierogi, are filled dumplings of East European origin. They are made by wrapping pockets of unleavened dough around a savory or sweet filling and cooking them in boiling water. 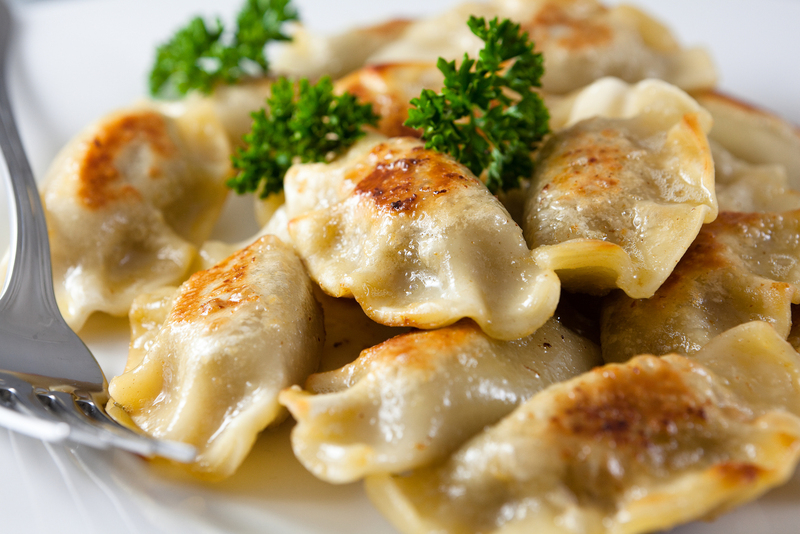 These dumplings are popular in Slavic (Polish, Russian, Slovak, Ukrainian), Baltic (Latvian, Lithuanian) and other cuisines where they are known under local names. 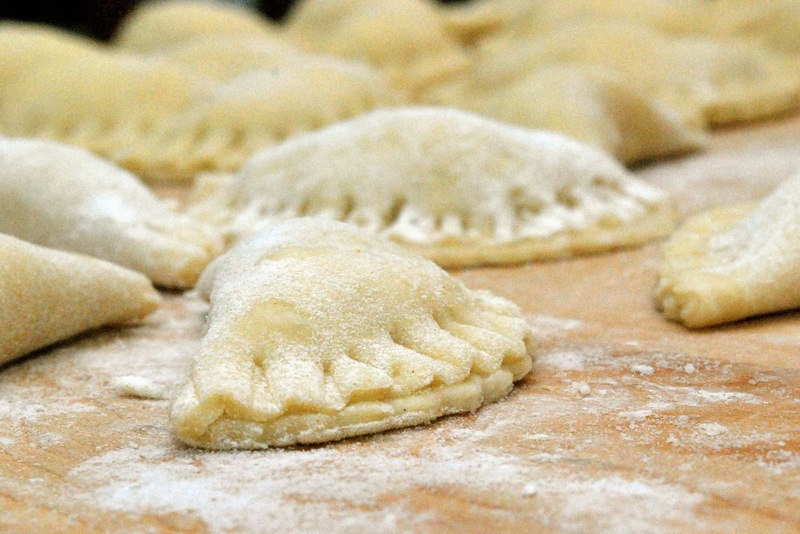 A pierogi is often semi-circular but triangular and rectangular ones are also found. It’s neat to me how many cultures have a “pocket” type food. There are wontons and egg rolls, pop tarts and pizza pockets. I think we all like to have little packaged food no matter where we are from. It is so neat to know ones ancestral roots and what foods and cuisine were important to them. Where are your ancestors from? Do they have stories or family recipes that are legendary in your family? All over the world there are families and cultures that have foods unique to them. We all know the classic American meal of burgers and fries, the pastas of Italy and the unique spices of India. Many of us have foods that we are used to and when we look at a menu or a meal in another country we might cringe. But when you visit certain areas of the world try to not fall into the “order what I know” off of a menu. You should get a taste of traditional dishes that mean something to that culture. While I was in Pennsylvania I learned all types of dutch, slavic and pittsburgian meals and dishes. But I think the most unique was the pierogi. Pierogis are great as a side dish to a meal, as the main event or, wait for it... in a pierogi casserole. A pierogi casserole consists of pre-made pierogies layered with cheese, bacon and onions, that are then baked. Or it can be something even more amazing: a lazy person's pile of noodles, mashed potatoes, caramelized onions and cheese, that come together to taste like one giant baked pierogi. You read that right: a giant baked pierogi. 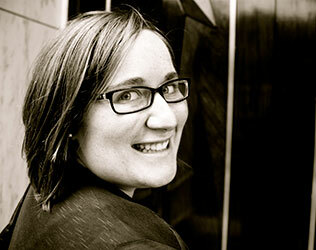 I hope you will try out the pierogi in your home! Explore different fillings and let me know what you come up with! I love to hear what you’re cooking up in your kitchens! 1 Make the dough: Whisk together egg and sour cream. Whisk in milk and water. Stir in flour, 1 cup at a time. 2 Turn out dough onto a floured surface. (Dough will be loose and sticky.) Using a bench scraper, turn and fold dough to knead, dusting with flour as needed, until elastic and no longer sticky, 8 to 10 minutes. (Dough will come together as you knead it. Be careful not to add too much flour, since it will toughen the dough.) Cover with an inverted bowl; let rest for 1 hour. 3 Divide dough into 4 equal pieces. Line a rimmed baking sheet with a clean linen towel, and dust generously with cornmeal to prevent sticking. 4 Roll out 1 piece of dough on a lightly floured surface into a 1/8-inch-thick round (keep other pieces covered). 5 Cut out circles very close together, using a 3-inch cutter or glass (5 inches for the plum version). Cover with plastic wrap to prevent dough from drying. Repeat with remaining dough. 6 Fill pierogi: Place filling in center of each dough circle. Bring a large pot of salted water to a boil. 7 Holding 1 circle in your hand, fold dough over filling. Pinch edges, forming a well-sealed crescent. 8 Transfer to cornmeal-dusted towel, and loosely cover with plastic wrap. Repeat with remaining dough circles and filling. Working in batches, transfer pierogi to boiling water. They will sink to the bottom and then rise. Once they have risen, cook through, about 2 minutes more (or up to 4 minutes for plum pierogi, depending on ripeness). For savory pierogi, coat a platter with half the butter. Transfer pierogi to platter using a slotted spoon. Drizzle tops with remaining butter, and season with salt. For sweet pierogi, transfer to a platter using a slotted spoon, and dot with sour cream.